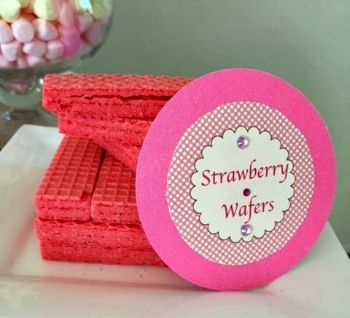 A simple way to enhance your dessert station, buffet station, or guest tables is custom labels and name tents cards. We custom create each out to fit your theme and colors. 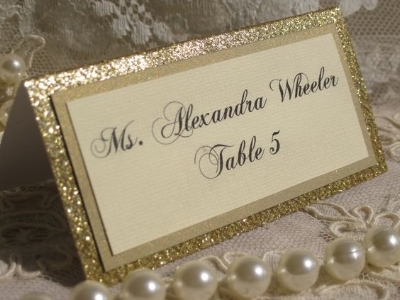 Embellishments are also utilized to help enhance the beauty of each piece. To place an order, please visit our Etsy Shop or contact us by email or phone.